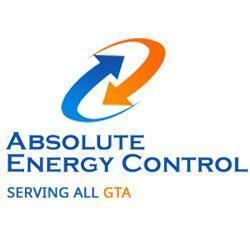 Absolute Energy Control specializes in heating and air conditioning repair and installation in Toronto & the surrounding areas. With the experience and expertise, our technicians are dedicated to providing residential and commercial clients with all their HVAC service needs to extend the life of their units. We ensure that you, your family or employee, and your property will be treated with the utmost professionalism and respect. Our team only believes in offering affordable, reliable, honest, and quality services so that you can rest assured you’re receiving the highest level of service at any time, whether it is day or night without additional charges.